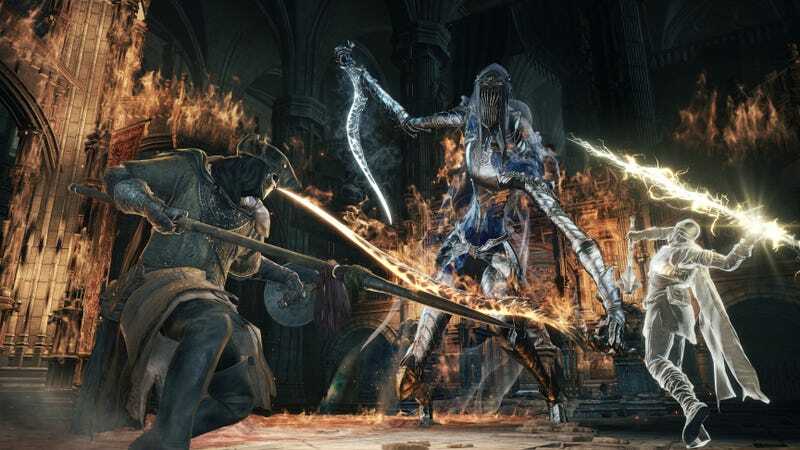 Some players were able to accidentally download the Dark Souls 3 stress test last week, but that won’t mean you’re playing it this weekend. Fans on the Dark Souls 3 subreddit are reporting From Software isn’t opening the floodgates, and you’ll still need to be selected from a random lottery. I didn’t get in, sadly.